Will you be visiting the Palo Alto area in November? There is always something to do - whether that something is taking in a classic film after dinner, attending a world-class symphony, or rooting Stanford on to another win. Stay at our local boutique hotel and enjoy being in the heart of dynamic downtown Palo Alto – and barely a ten-minute drive to other local destinations, from Menlo Park to the Stanford University campus. Get out and explore things to do in and around Garden Court Hotel this month. Classic Movies every Friday through Sunday: Travel back in time with a classic film screening at the historic Stanford Theatre. The theatre, just a short stroll from the Garden Court, dates back to 1925 and features live organ music on a Mighty Wurlitzer for certain showings. Movie prices are nearly historic as well. Tickets are 7$ for adults and $5 for seniors and youth. Cash only. Find movies and show times. 221 University Avenue, Downtown Palo Alto. Take a hike: Get outside and enjoy a sunrise or sunset hike with panoramic views of East Bay on this 3.5 mile trail located adjacent to campus. The Stanford Dish hiking trail, named for the radio telescope that is still in use by researchers and professors, is open daily from 6:30am to 5:oopm. 400 Reservoir Rd, Palo Alto. Map it here. Ongoing Art Exhibition: Stanford’s Anderson Collection of Art, was “refreshed” this past September. Visit and see newly circulated works by artists in the permanent collection. 314 Lomita Drive, Stanford University. The collection is open everyday except Tuesday. Admission is always free. Call 650-721-6055 for more information. Closes Nov 4: There are only a few days left to catch a performance of Proof, an engaging contemporary drama by David Auburn and staged by Silicon Valley Theatre Works at the Mountain View Center for the Performing Arts. 500 Castro Street (at Mercy) Mountain View. November 3 – 5: If cloud computing and the Internet of Things is your thing, the Santa Clara Convention Center is the place to see the best exhibitors and keynotes from all over the world at the 17th Annual International Cloud Expo. November 3 – 5: Meanwhile, the San Mateo Event Center plays host to the Festival of Genomics, a conference that brings together visionaries and top geneticists from all over the world to collaborate on innovative ways to deliver the benefits of Genomics to patients faster. November 14: Stanford University hosts the Oregon Ducks at Stanford Stadium. Click here for tickets and start time. November 19: 520 Chef’s Table “Vegetarian” Private Dinner at Garden Court Hotel in downtown Palo Alto. Join us for a unique dining experience curated by Executive Chef Clive Berkman, featuring fresh and local vegetables sourced by local food pioneers, Greenleaf Specialty Growers. Dinner is pre-fixe and includes paired wines as well as specialty cocktails. Click here to make a reservation. November 20, 22: The Stanford Symphonic Orchestra and the Peninsula Symphony Orchestra perform together at the Stanford’s Bing Concert Hall. Find tickets and show times. November 21: Stanford University hosts the California Golden Bears at Stanford Stadium. Game time is TBA. Click here for tickets and start time. November 28: Stanford University faces off against Notre Dame at Stanford Stadium for this Thanksgiving weekend game. Click here for tickets and start time. Want to be the first to hear about upcoming events at our popular boutique hotel?  Join our invite list to receive early notices for upcoming events at Garden Court.